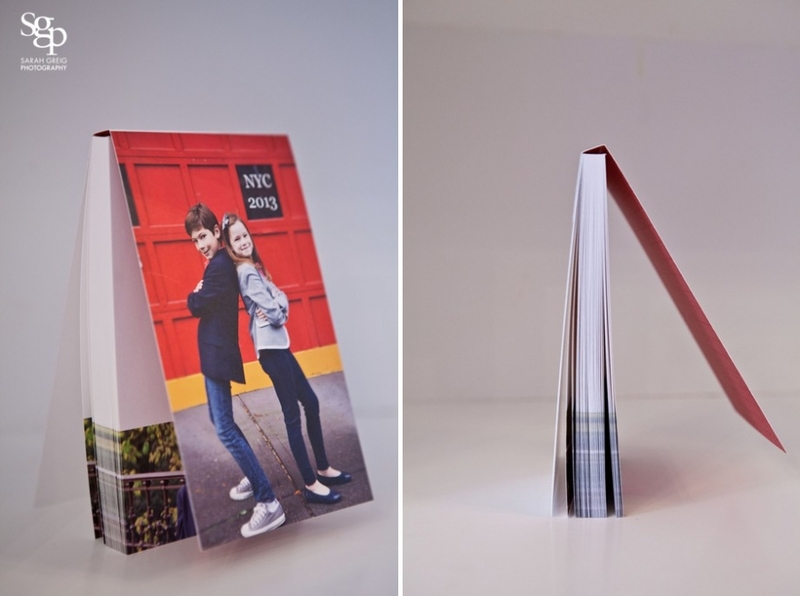 A great customized desk accessory, these also make great little gifts for family or friends! 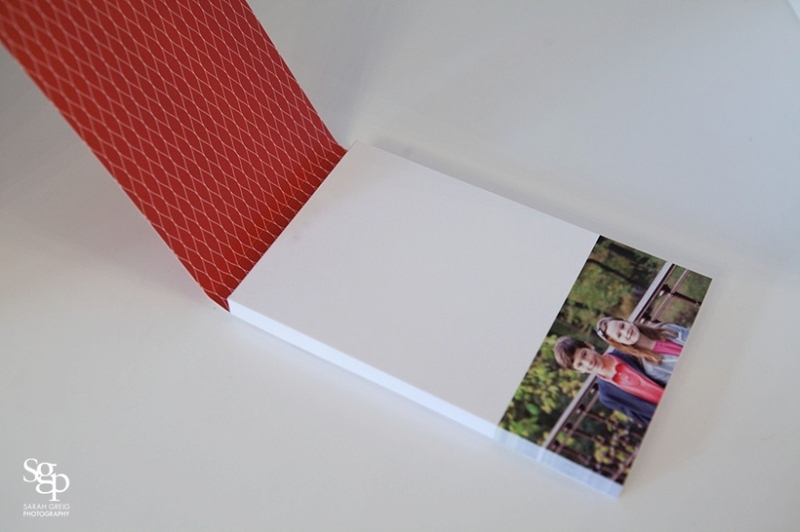 4 x 6.5”, 50 sheets with a photo cover. Great for extended family, who love slipping this small book in their purse and taking it out to “brag” with! 18 x5” Accordion folding book, closes with a grosgrain ribbon tie. Fabric cover in your choice of 9 colors. 10 of your favorite images (4 on front, 6 on back)-can be a mix of color and black and white, vertical or horizontal. Any duplicate (same design) notepad or brag book is 10% off. Order a bunch as gifts!